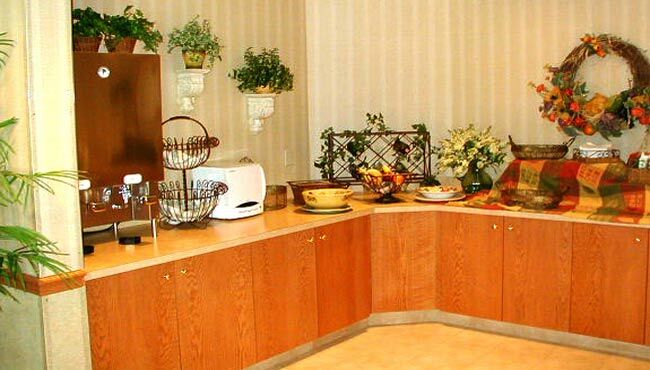 Enjoy a carefree morning at the Country Inn & Suites in York, where you can start your day with our delicious complimentary breakfast. Build a plate of Belgian waffles with a side of sausage, or opt for a bowl of cereal and fruit. 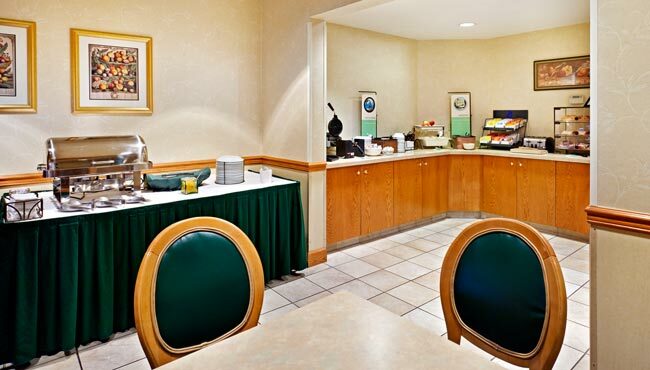 Sip on your favorite breakfast beverage, such as fresh, steaming coffee, while you read the free weekday newspaper. When you're ready for lunch or dinner, visit one of the popular nearby restaurants like Stone Grille & Taphouse, Vito's Pizza and Cracker Barrel.